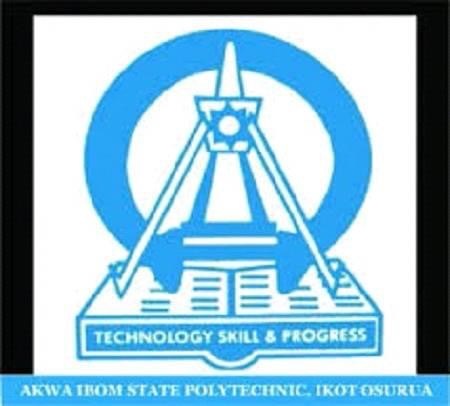 This is to inform all Higher National Diploma (HND) candidates that the Aptitude Test earlier scheduled for 7th April 2018 (HND) has been postponed and rescheduled to hold on Tuesday 10th April 2018 by 10.00am. All Candidates are advised to come with Original Copies of their Credentials for Screening Exercise. Candidates should go to any of the under listed Banks with their invoice to purchase an electronic PIN and make payment of N 7,700 (SEVEN THOUSAND AND SEVEN HUNDRED NAIRA) and obtain a PIN. (INCLUSIVE OF BANK AND OTHER CHARGES). Highlight “Admissions” and select “Application Forms” then select your choice of programme and insert the obtained PIN (Confirmation Order) in the appropriate form to complete the application. Please note that registration is still on-going.